The SwimWorx sessions run over a 5 week period and are designed to help both swim newbies and improvers to develop their swim technique and swim fitness. The session typically last 45 - 60 minutes includes warm up and specific drills and coaching to develop understanding of an element of swimming technique which can be broken down to body position, body rotation, kick, breathing, recovery, catch, pull and push. Open water class is aimed at those people who are new to triathlon or those who want to improve on their existing open water swim times. Held throughout the summer all participants must be proficient swimmers and be able to complete a minimum of 200m or eight lengths of a swimming pool without stopping. 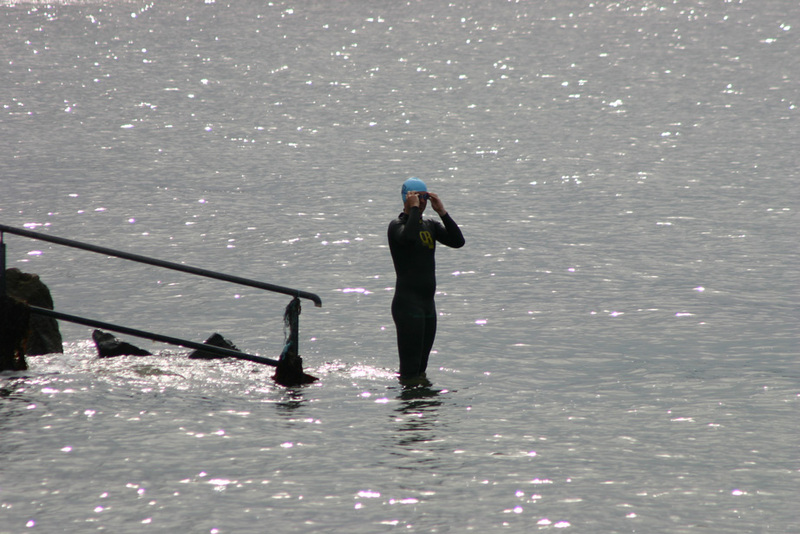 Participants must have their own wetsuit, goggles and bring a bright coloured swim hat. Book your session with Coach Craig today!